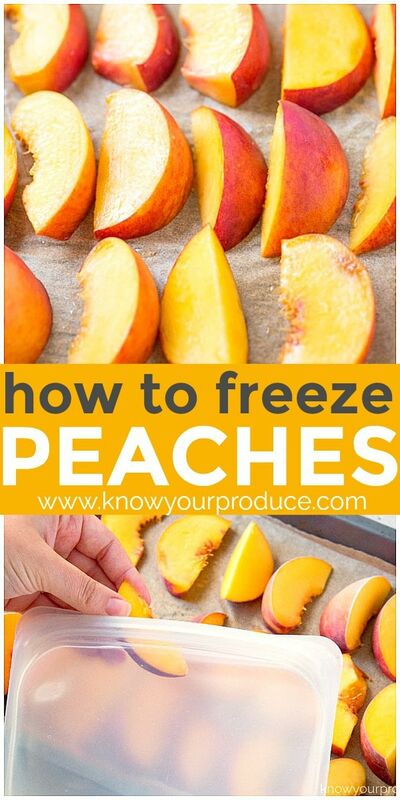 Learn how to freeze peaches that are perfect for peach recipes or just frozen peaches to snack on. 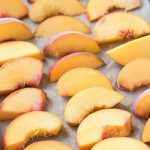 How to freeze peaches the easy way without sugar! Peach season is finally here in New Jersey and that means tons of delicious and juicy peaches for a great price! Our local supermarket had a sale on fresh organic peaches where each pound was just $2.99! 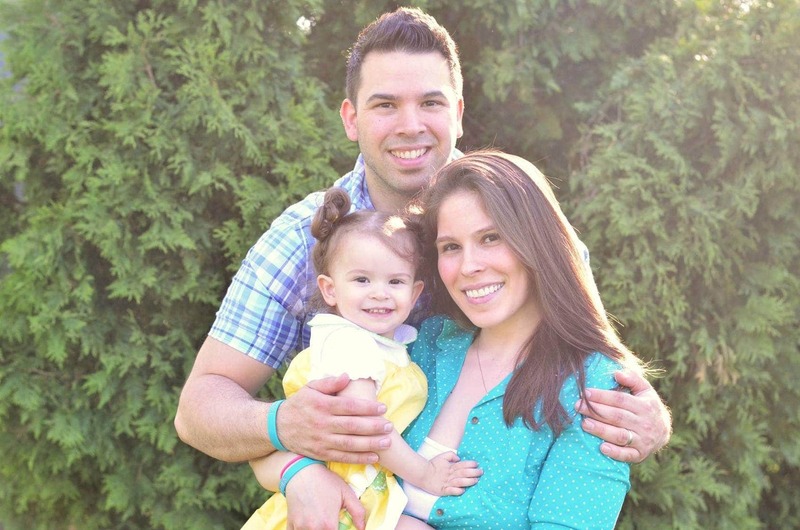 Not to mention the great deals on peach picking in NJ, you can find a decent amount of low spray farms in NJ. 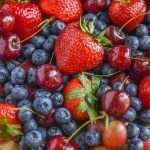 We always encourage our friends, family, and readers to purchase the dirty dozen fruits and vegetables in organic whenever possible. 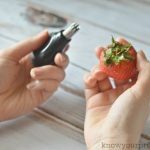 But, we make a small exception for local and low spray when in season, you can’t beat a freshly picked peach off a peach tree. Tons of peaches means knowing how to freeze peaches is a must! Many love to make canned peaches, but we prefer to preserve our peaches by making frozen peaches. 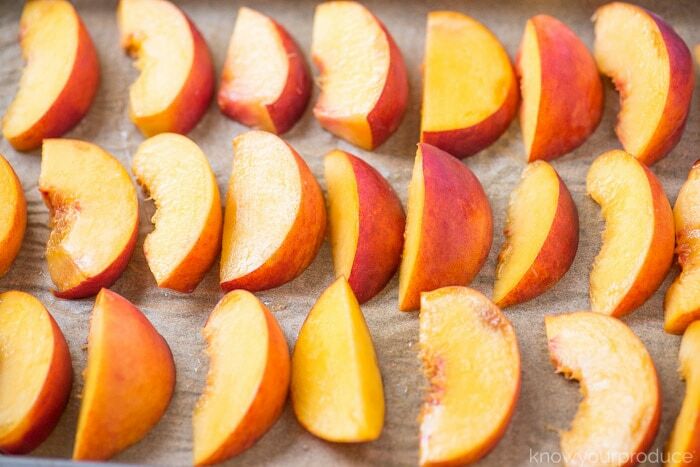 They’re a refreshing snack and frozen peaches can be used in many recipes too. 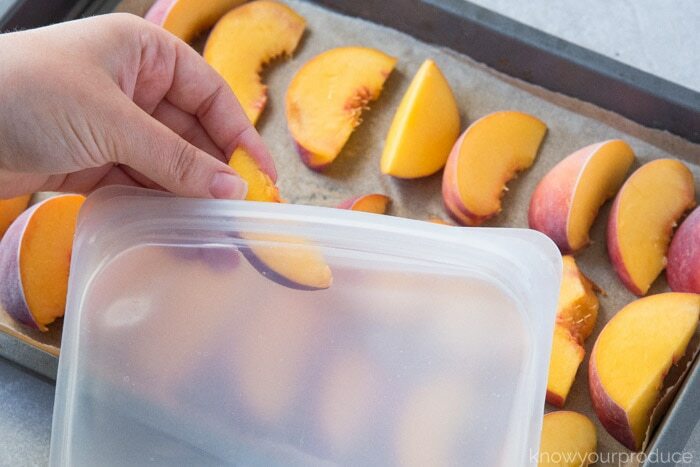 We’re going to show you the best and easist method on how to freeze peaches. This means no sticking together and no adding sugar to them either. 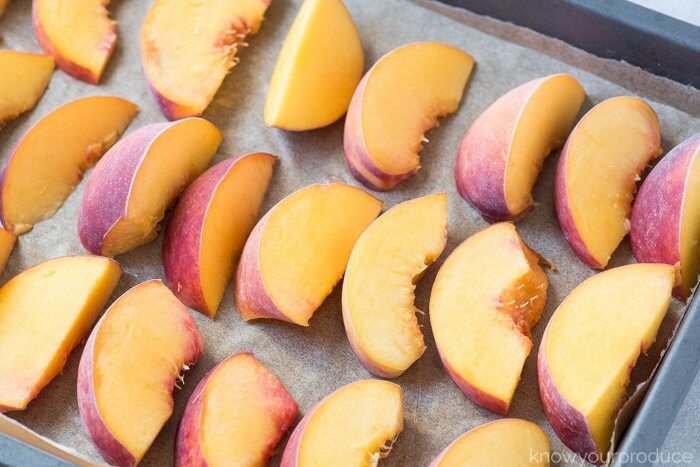 Once you have washed the peaches you can cut them in half and remove the pit. Once the pit is removed you can cut the peaches into slices. 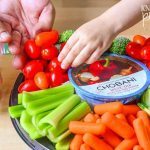 Grab a cookie sheet that you can fit into your freezer. 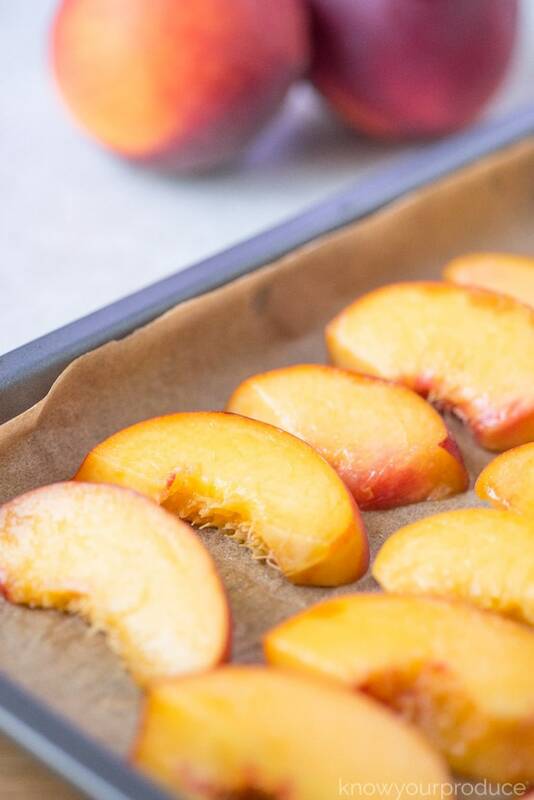 Line a cookie sheet with parchment paper or a reusable silicone mat to place the peaches onto a cookie sheet with a bit of space between them. Freeze the peaches for 3-4 hours until the peaches are frozen. 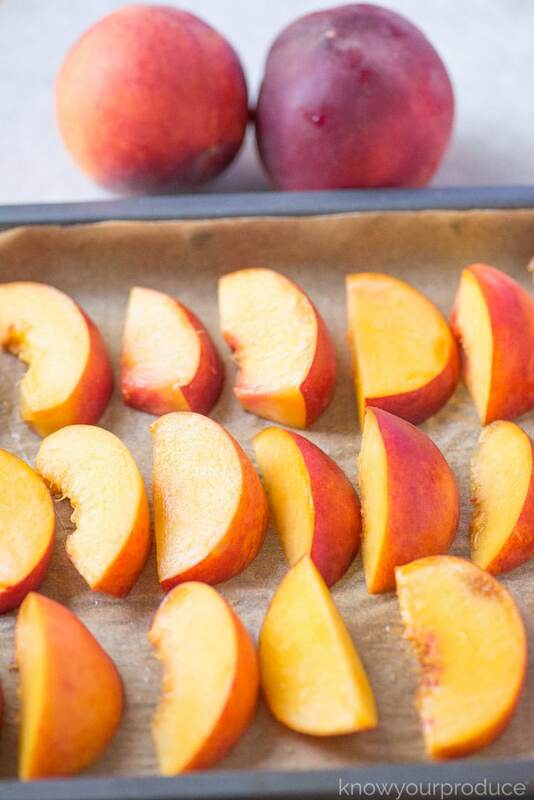 Remove the peaches from the cookie sheet and place into a freezer safe dish or bag and freeze to enjoy as desired. 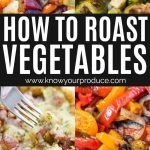 Why freeze on a cookie sheet? It would be so much easier to just stuff right into the freezer safe container, right? 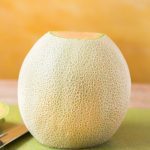 Well, yes, at first, but when you go to enjoy those delicious peaches they will form one big mound and you won’t be able to take them apart easily. 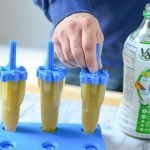 By freezing them ahead of time and then storing you prevent them from sticking together. We like to freeze peaches without sugar or syrups. 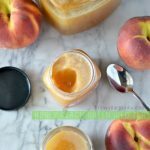 This allows for you to use the peaches in multiple ways after they’re frozen and you can even snack on them as is, our family loves them! Stasher Bags – these are reusable silicone bags that are freezer friendly. Plus you can cook in them too and place right into the dishwasher. 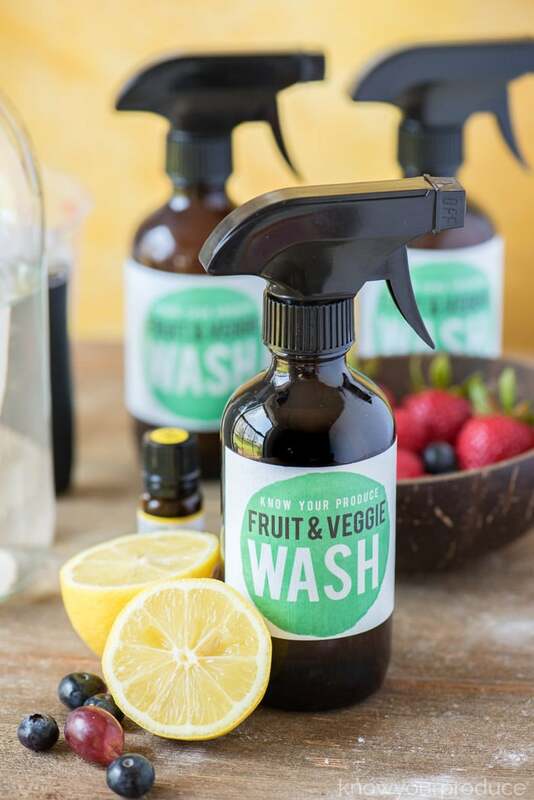 Unbleached Parchment Paper or Silplat – this prevents the produce from sticking to the cookie sheet. Half sheet cookie sheet – a half sheet cookie sheet fits in most freezers, you could also use a larger one if it fits into your freezer. Wash and slice the peaches. 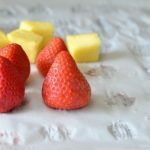 Line a small cookie sheet with parchment paper or a reusable silicone mat. 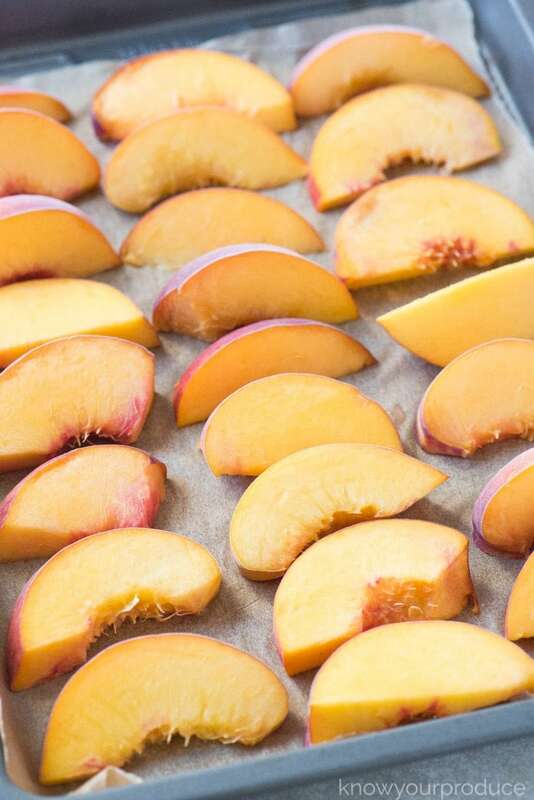 Place peach slices onto the cookie sheet with a little bit of space between. Freeze the peaches for 3-4 hours until the peaches are frozen. 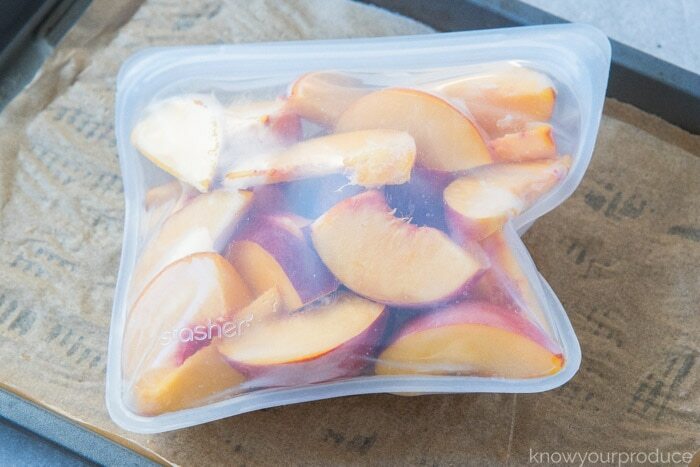 Once the peaches are frozen place into a freezer safe bag or dish and return to the freezer to use as desired.